Eight thrilling true stories of daring escapes. 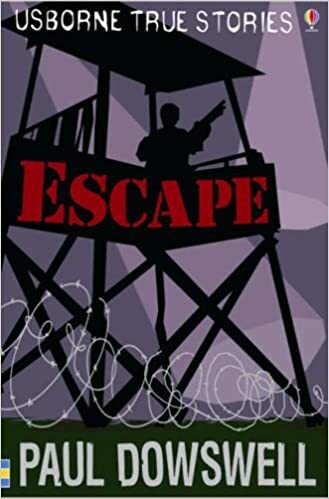 Contains tales of breakouts from infamous institutions such as Alcatraz and Devil’s Island, and the risks the prisoners faced afterwards, including savage dogs, armed guards and shark-infested waters. Gripping and engaging for readers who prefer real life to fiction.